Chamonix is probably the most convenient winter sports resort to get to for a weekend break from most of Europe and the easiest day trip from Geneva. It is a fabulous resort, but the skiing and snowboarding are not as good as you might expect. The first issue is that most of the slopes are a bus ride away from all the hotels and the ski bus service, whilst good, is far from perfect. The second issue is that the skiing on piste is generally good but unexceptional, with the single exception of the 20km off-piste run down the Vallée Blanche off Aiguille du Midi - possibly the best run in the entire Alps but one where a guide is absolutely recommended and where several people lose their lives every year. It is not difficult and a competent intermediate could attempt it, but the walk from the top station and the crevasses on the glacier are extremely dangerous. The nearest airport to Chamonix is Geneva. Hameau Albert 1er, Chamonix (5*) Restaurant has two Michelin stars. 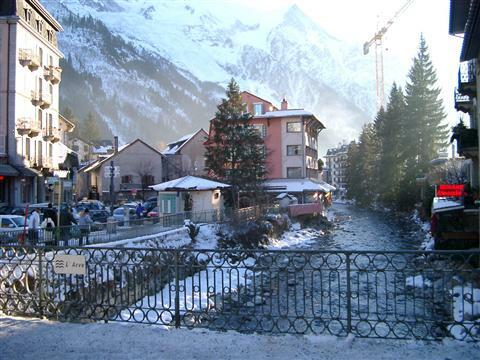 Les Aiglons Resort & Spa, Chamonix (3*) Good location. Arve, Chamonix (2*) Central with good restaurant, although small rooms. 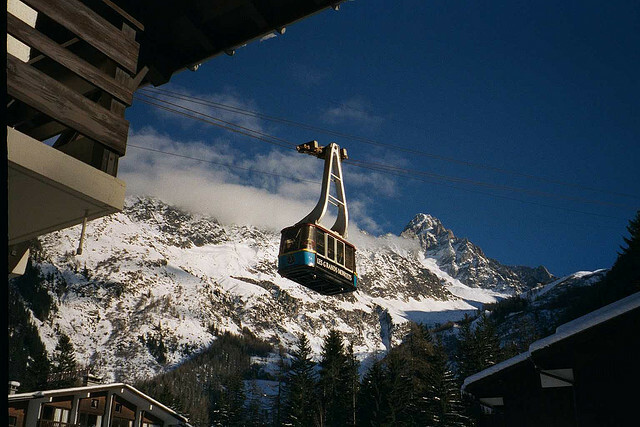 Did you ski Chamonix or snowboard in Chamonix? What did you think? Have you taken the train to Chamonix? 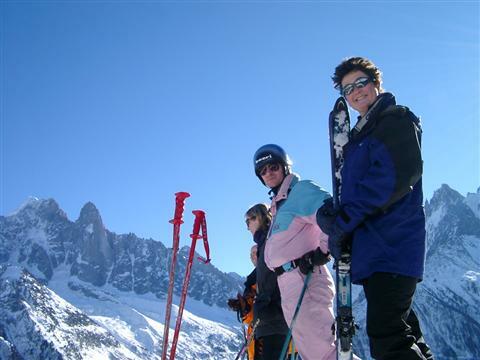 Do you have any tips on accommodation in Chamonix or the apres ski? Is there anywhere else you have taken the train to ski? if so, please contact us and share you experiences using the contact link at the foot of the page.